This time of year is a real stress! At Christmas you were out buying presents and going crazy trying to get everything ready. Now you are back at work and trying to organise yourself for the new year and believe me my sympathies are with you, I feel it too! The weather is not doing us any favours either…. Anyways… Along with a good workout to de-stress, I also use vegetables with special properties which ‘chill you out!’ Nature has done a good job with these Foods! If you didn’t already know this is the culprit for funny smelling urine, believe me when I didn’t know I was confused! 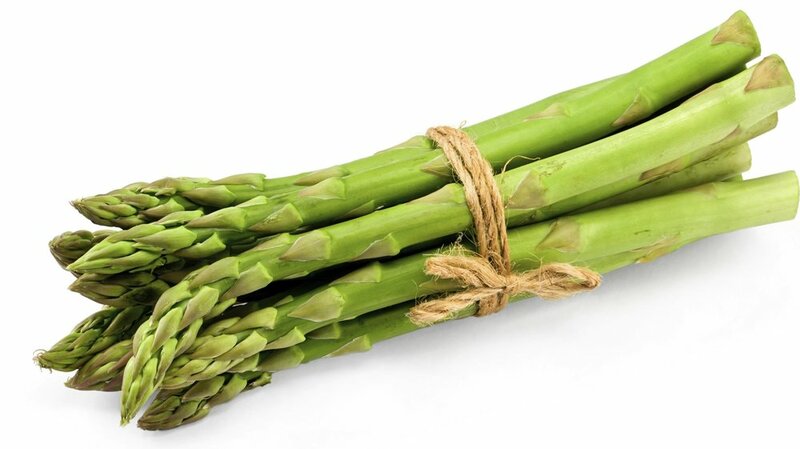 But..... Asparagus is great..... these guys are packed full of Folate! This super B-vitamin is a key component in helping relax you just when you need it! Blueberries, raspberries, blackberries, greenberries (just joking!) are all rich in vitamin C. This super anti-oxidant has been shown to be helpful in combating stress. There was a study conducted by a German Researcher who tested 100+ people to see how Vitamin C affected their cortisol and blood pressure when they were under stress. They were all given a speech and multiple math’s problems. The conclusion? The subjects who had consumed the Vitamin C showed lower levels of both blood pressure and cortisol after the head banging test. Another vitamin C powerhouse, But! Oranges are perfect for on the go as appose to berries trust me, been there done that! Squashed berries in your backpack… Not cool. Although everyone will be stressing out while you crunch on the green stalks. Celery contains a substance called tryptophan which actually helps the brain create the brain chemical serotonin! Serotonin is the mood balancing chemical responsible for feeling happy. Like celery, bananas contain the protein tryptophan which converts into the mood boosting chemical serotonin. But that’s not all! Bananas are also high in potassium, which help our bodies regulate our blood pressure.